Norwegian Cruise Line wants to bring "Joy" to 15 teachers. 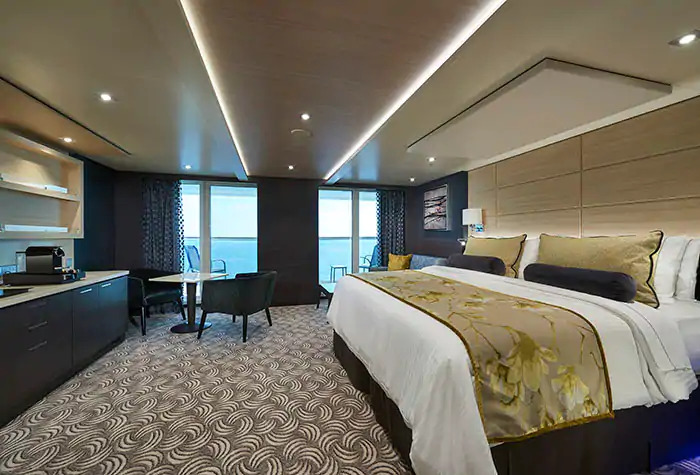 Norwegian Cruise Line wants to show their appreciation for teachers this spring by giving out 15 seven-day trips for two on the Norwegian Joy cruise ship. Though no official date or location for the trip itself has been announced, Joy will be making her North American debut in May, and entries for the teacher nominations are being received between March 12 and April 12. Nominate your favorite teacher on their website, here! A reason for their nomination! Tell a little story about why you think they deserve this trip! Share your nomination on social media to encourage others to vote! It's that simple! Be sure to pick the one teacher that you think is "spreading the joy of learning." Once the teacher is nominated, anyone can vote for themthrough April 12. The 15 teachers with the most votes will be provided with airfare and accommodations to an award ceremony in Seattle on May 3, during Teacher Appreciation Week. There, they'll have the chance to win $15,000 for their school -- just imagine what the school could do with that money! 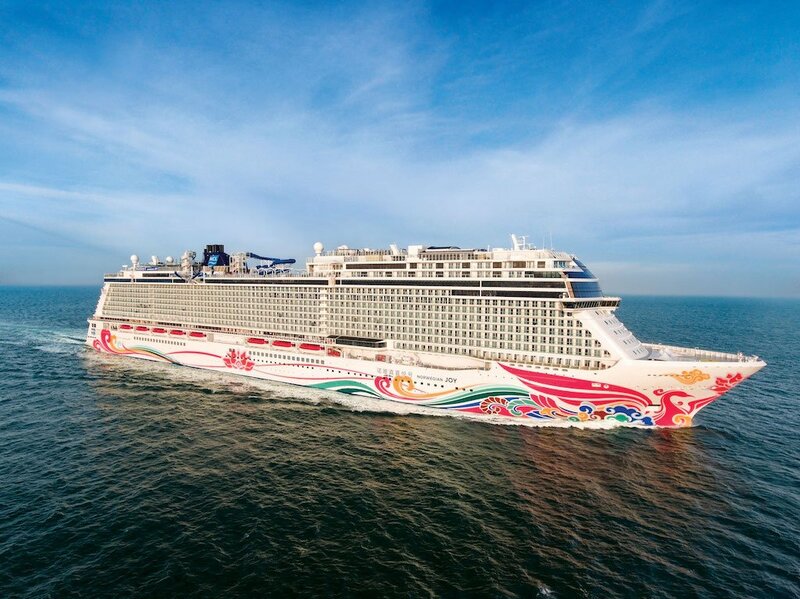 "Travel is a powerful means of education," Andy Stuart, president of Norwegian Cruise Line, said in a statement. "It brings people closer to each other and to diverse cultures around the world. Through our Norwegian Cruise Line Giving Joy campaign, we celebrate the power of education and travel, and reward teachers who have taken responsibility for our future, our children, and who lean into that responsibility with all they’ve got." View the terms and conditions here! Teachers deserve a nice break from the classroom because of everything they do! Do you have a favorite teacher that you would like to nominate? Would you want to take this cruise yourself? Tell us in the comments below! Here are 15 times teachers had a LOT of fun at their jobs!